George Washington is the greatest homeschooler of all time. Homeschool advocates love that sentence. It’s like the knife driven into the heart of public education, the garlic wielded against the vampiric detractors of homeschooling. What a solid sentence. The syntax is perfect. There’s just one problem with it: it simply isn’t true. I honestly don’t know where the myth of George Washington as homeschooler originated. When Rob Shearer wrote about Washington back in 1998 for Practical Homeschooling, he never mentions Washington was homeschooled. He says that Washington was “one of the most important figures in American History.” So if he was homeschooled, that would seem like a good time to mention that fact. But he doesn’t. Gatto, however, never says Washington was “homeschooled.” Though he does point out that, “Washington attended school for exactly two years.” Which is not “exactly” true, but we will get to that in a bit. The point is, Gatto says that Washington mainly taught himself but also received formal education to complement that self-teaching. 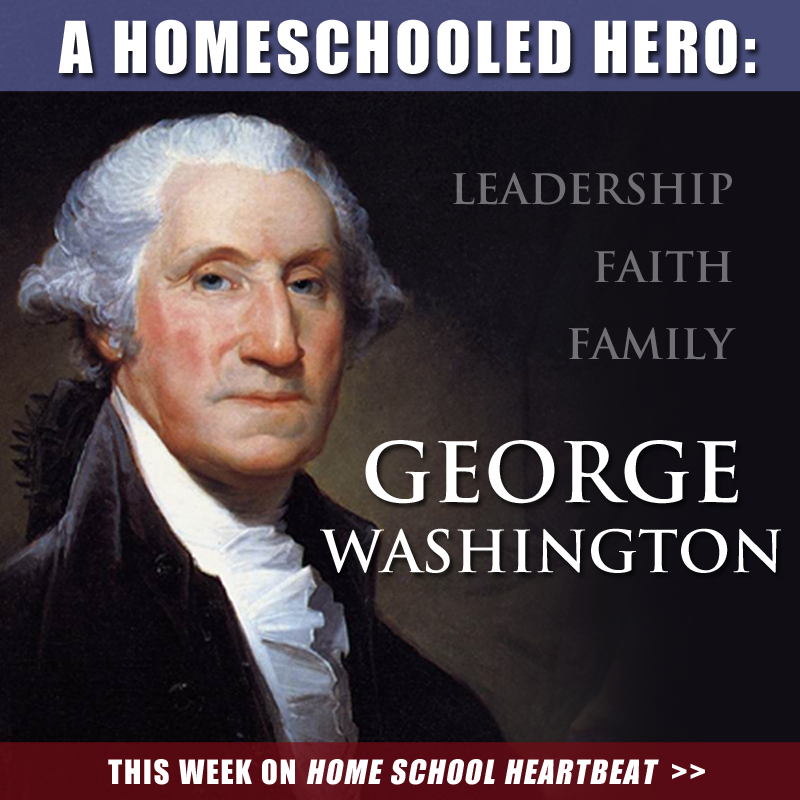 Just last week, the Homeschool Legal Defense Association (HSLDA) dedicated the entirety of its Home School Heartbeat radio program to Washington. Just one small problem: George Washington is neither an example of homeschooling nor an example of education done well. So let’s look at George Washington. So let’s get this straight: Washington’s dad bought a full-time tutor for him. Washington also attended an institutional school for at least 50% of his education. And somehow he was homeschooled? Since when was homeschooling considered 50% being tutored by a convict and 50% attending a public school? Even if you still consider Washington to be homeschooled, there’s the more important aspect of this story: George Washington had the least formal education of the Founding Fathers and considered that a bad thing. He considered his lack of more formal education to be defective to the point that it obviously haunted him for his entire life. This spurred him to push for public education for his own relatives and the brand new United States of America. (1) Make sure the people were actually homeschooled. (2) Make sure the people don’t consider their education defective. Including George Washington violates both of those rules. First, Mike Farris has said before that homeschoolers could claim they are “privately tutored” if they wanted to sound more high-class. Now, it sounds like Washington was privately tutored as well for several years, at home. So these categories share a great deal of overlap. Second, I think the “George Washington was homeschooled” claim goes back to before 2001. My parents went to the CHEA homeschooling conference in California sometime before 1997. They brought me back a t-shirt titled “New Attitude’s School’s Out Club” with a block list of names of famous homeschooled greats, including George Washington. New Attitude Magazine, according to Wikipedia, was published by Josh Harris between 1994 and 1997. So it looks like Josh was in on the rumor before Gatto was. Not that I have it in for Josh or anything… a bad fact is a bad fact, and that’s why we need people to keep writing new history books (and blogs). Third, since you mentioned some of the other Founding Fathers, I thought it was interesting that John Adams was also highly in favor of public education at the state level. Just goes to show that each of these men had their own ideas, some good, some bad, and some hopeful, but all partly a product of their times. How anyone can say that having a private tutor was not homeschooling is ridiculous. One on one instruction in one’s home IS homeschooling. Further, there is also evidence that George Washington’s brother helped educate him after his father died. He may have been upset at his lack of education because he went to work at a young age and his mother could not afford to send him to college, but I would bet that George Washington at 15 was more literate and educated than your average college grad today. What he would be embarrassed about is how low education in this country has sunk. 6th graders in Chicago public schools can’t identify broccoli. If you ask me, they could benefit from private tutoring from a convict or anyone else. 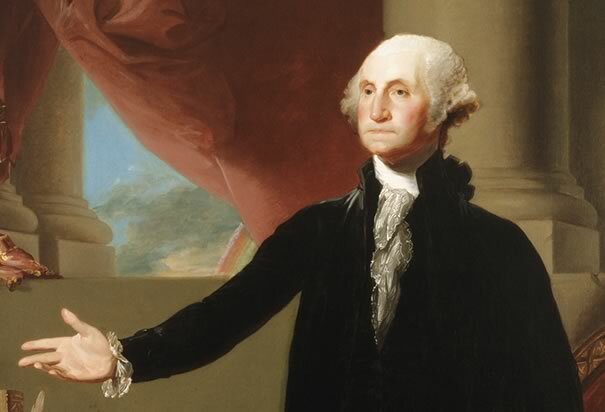 The fact that George Washington ascended to the highest office in the land with an “inferior” education goes to show how superior even a mediocre home-education is in comparison to the joke that is public schooling. For evidence, please go read some high school grade papers from public schools. It’s a travesty. Half of them are illiterate and don’t know what btw or omg actually stand for. They also can’t write longhand. Have you ever read the primer that George Washington and men of his age used to learn to read? It had words in it that today’s grad students couldn’t pronounce. This attempt to denigrate homeschooling and by default the greatest president this country has ever had (or will ever have), the man who turned down a monarchy for the sake of freedom, is just sad.